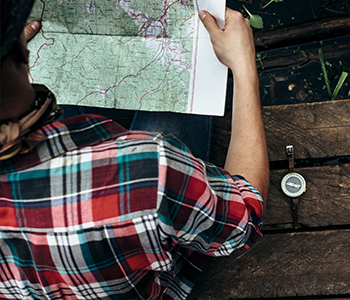 Find your next adventure. 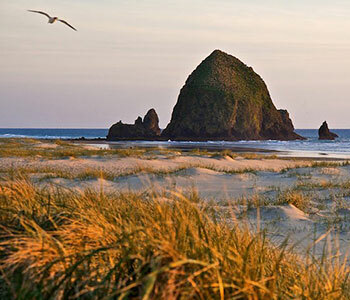 Seaside, Oregon is a perfect location for family vacation, couples retreat, or a beach getaway! 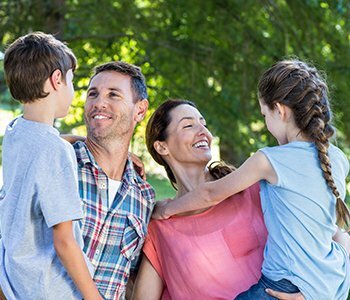 Within the community and around the area you will find activities, restaurants, shopping, day – trips, recreation and much more. Please explore this guide, to help you plan your next visit! To get started, click on the category you’re interested in. Seaside’s favorite spot to watch surfers, waves and birds, as well as explore tide pools and fish from the rocks. Whether you like biking, hiking, or taking a stroll along the beach and taking in the breeze off the Pacific Ocean; your Seaside adventure awaits. Whether you like to visit museums or enjoy fine dining; there is plenty for you to do while visiting Seaside, Oregon. 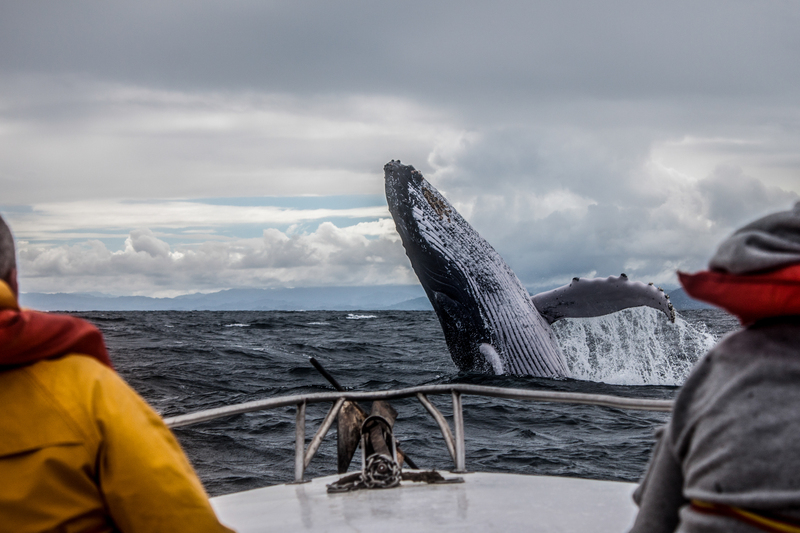 Take a look at Seaside, Oregon attractions, entertainment, restaurants, and more. 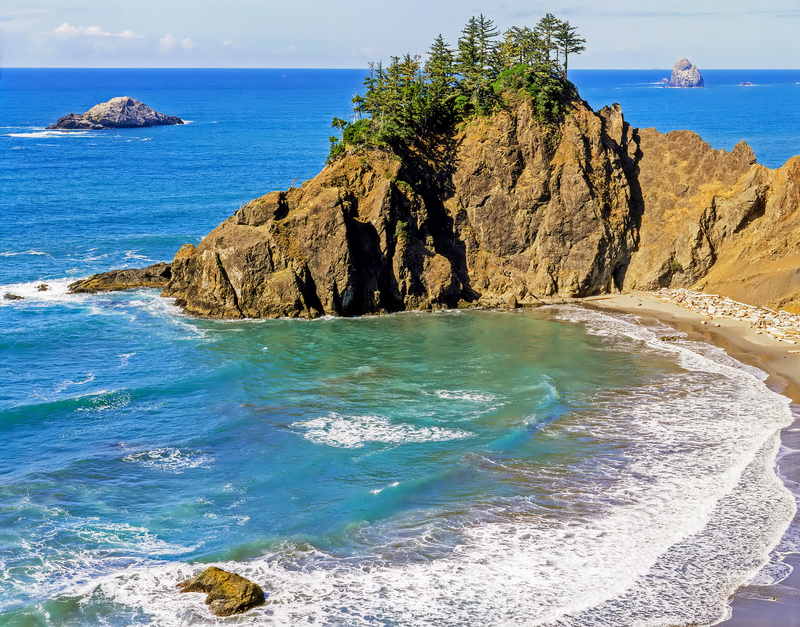 Seaside, Oregon is a perfect family gateway; learn more about the fun things to do while visiting. 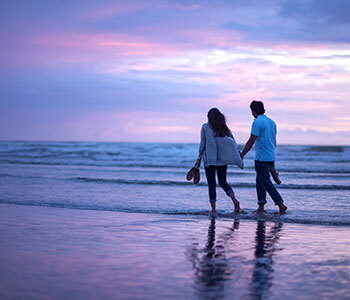 Seaside, Oregon is the perfect romantic spot for couples. Seaside’s favorite spot to watch surfers, waves and birds, as well as explore tide pools and fish from the rocks. The Cove located on Sunset Boulevard in south Seaside is both fascinating and scenic. Oceanfront Promenade and Seaside Beach Stretching almost 3 miles along the oceanfront in Seaside, the promenade is perfect for strolling, watching a sunset, or exploring the beach. This stretch of beach in front of Seaside downtown is seemingly endless! 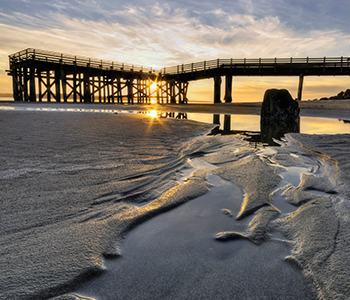 3 – 4 miles north of Seaside, the city of Gearhart offers a stunning expanse of beach for passing the day, razor clamming, kite surfing or just relaxing. Cars are able to access the beach and drive along the shore. One of Seaside’s newest and least developed parks, this area was formerly a round-rock quarry and the site of alder board and cedar shake mills. One millpond is fed by freshwater springs and the other is influenced by tidal salt water from the ocean via Neawanna Creek. The variety of habitat attracts a spectacular number of birds and insects and the site is beautiful and quiet. This is the south end of the Neawanna Natural History Park, which continues three miles downstream to the estuary of the river. Located in downtown Seaside, along the Necanicum River. It is host to our summer concert series, “Where the Stars Play.” This park has picnic tables and a boat ramp. Ecola State Park Located south of Seaside, just north of Cannon Beach. This park can be accessed from the Tillamook Head hiking trail, or by arriving at Cannon Beach and following the signs on the north end of town. Lewis and Clark Saltworks The site of Lewis and Clark camp and site where they built saltworks for curing meat and food the winter in the area. Worth a visit for a piece of history. A park with open space and hiking trails into a large forest along high-saline salt marsh near the estuary bay. This land is culturally and spiritually significant to the Clatsop people and the North Coast Land Conservancy protects all of the forest here in perpetuity. Leads out to sea through rugged sand dunes. The Necanicum River is popular for boating, crabbing and fishing. The Estuary Walking Trail is accessible from the 12th Avenue parking lot and weaves through more unspoiled territory for about a mile, eventually ending at a rocky area near the bay’s mouth. Accessed on the north end of Seaside, above The Cove beach and surfing area. This trail passes over Tillamook Head to Ecola State Park in Cannon Beach. In Seaside, they provide a variety of sales options including apparel, boards, wetsuits and more. Visit them off Highway 101 in Seaside. 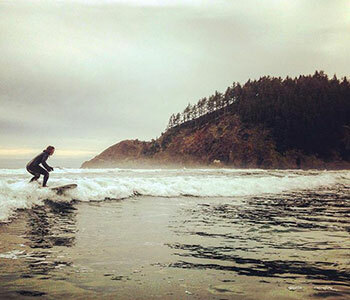 Oregon Surf Adventures Learn to surf programs are sponsored by Quiksilver and Roxy and certified by Surfing America. OSA offers surfing programs for all ages and abilities. At Oregon Surf Adventures we provide Daily Group lessons, Private lessons, Custom Group lessons, and Surf camps for Women, Co-ed Adults, Teens and Kids. Lessons can be customized to suit your skill level as well as personal or group needs. They are a great option for a more extensive introduction to the sport of surfing. 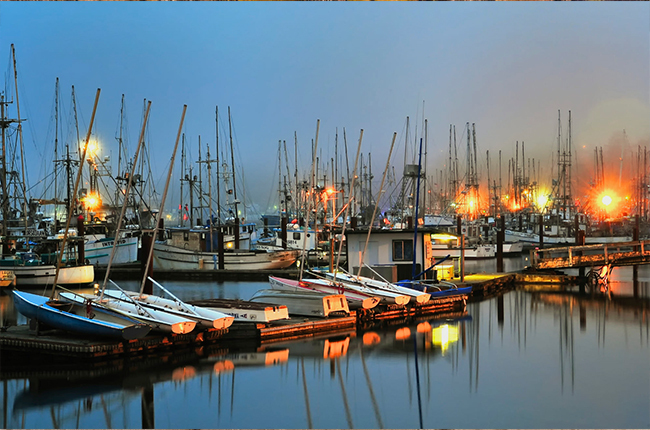 In and around Seaside, you will find a variety of fishing locations and options. 1.) The Cove Beach, on the south end of town, offers Surf Casting opportunities from the rocks. 2.) 12th Avenue Bridge – In and around the bridge in September, salmon fishing is legal. 3.) Necanicum River – Between Seaside and Cannon Beach, in the months of December – February fishing for steelhead is open. Next to the Convention Center in downtown Seaside, is a small boat launch for small crafts that want to fish salmon or drop crab pots in the Necanicum River. Make sure you have all the proper permits before fishing salmon or crab, and use care when operating a boat. 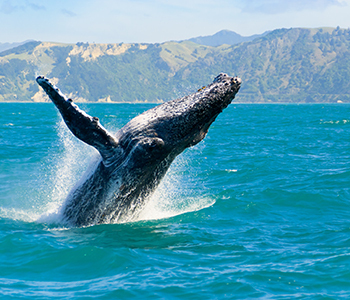 People come from all over the United States to learn about the gray whales that migrate past our coast each year. 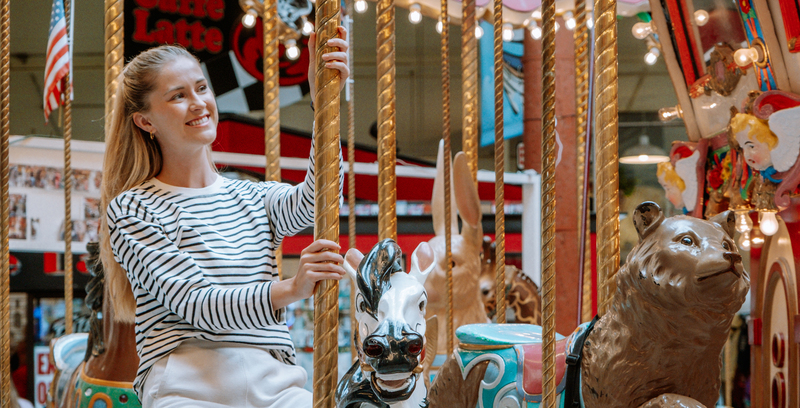 20 unique shops surrounding a full size working carousel. 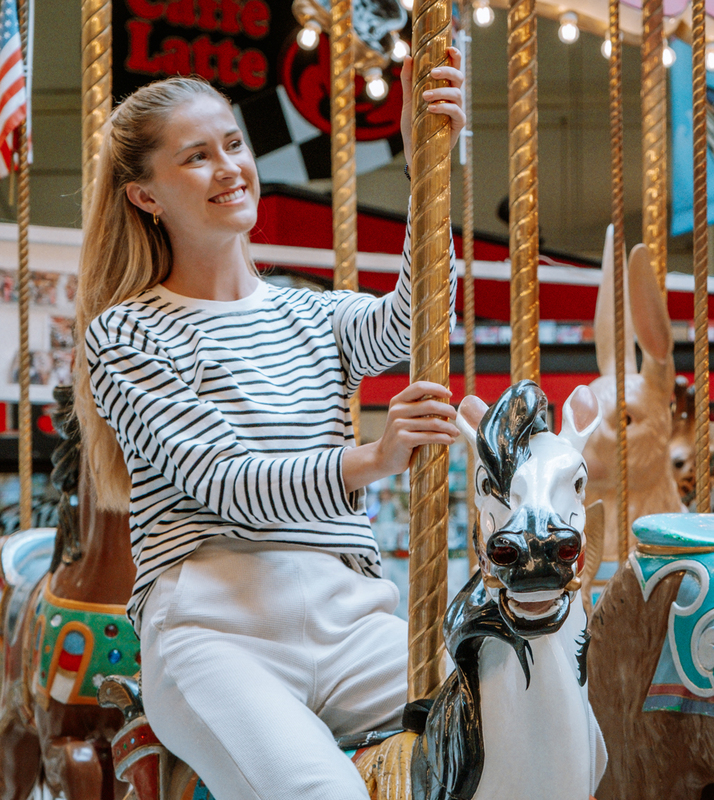 The mall offers dining, snacks, coffee, specialty gifts, art, imports, framing, kites, games, clothing, jewelry, toys, candies, ice cream, old time photos & portraits, and much more. 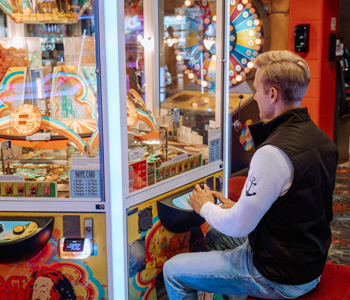 Located on Broadway in dowtown Seaside, the Funland Arcade is an iconic piece of Seaside history. You will find a wide variety of video games, games, rides and more. Easily accesible in downtown. Bumber Boats, Miniature Golf, Go Karts and more! A great place for families to enjoy. The site of Lewis and Clark camp and site where they built saltworks for curing meat and food the winter in the area. Worth a visit for a piece of history. Location: Saltworks is located near the beach on Avenue U. 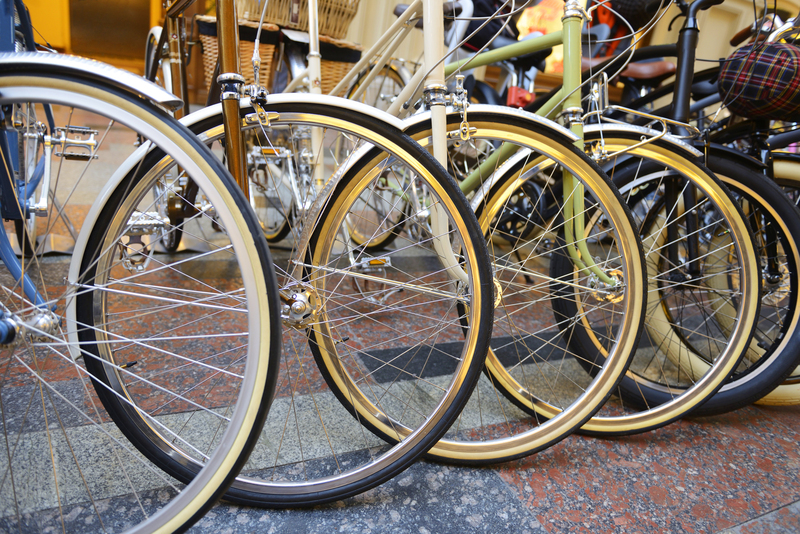 Providing a variety of bikes available for rent, from regular street bikes, to mountain bikes, beach bikes and giant family cruisers! They are available year-round for all your bike rental needs.